We bring people together, young and old, to find out what they have in common. InCommon bridges generational divides. 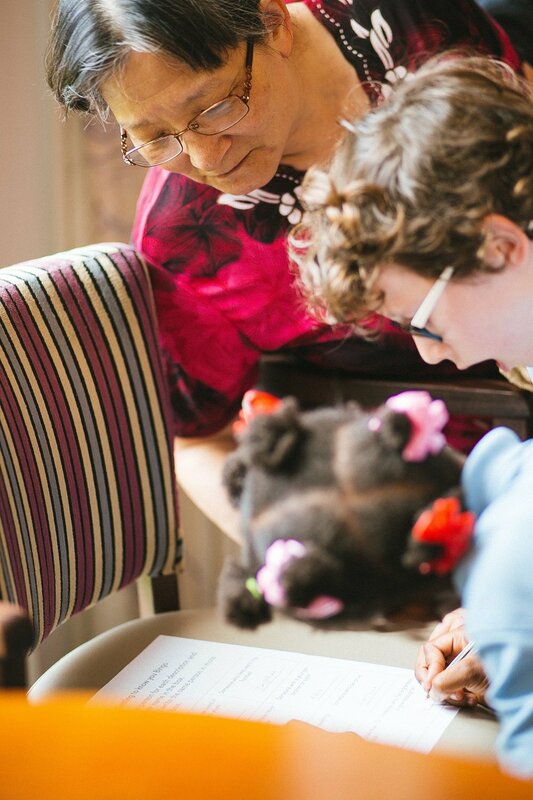 We boost wellbeing and tackle loneliness amongst older people by taking groups of primary school children into retirement homes to learn from their elders.